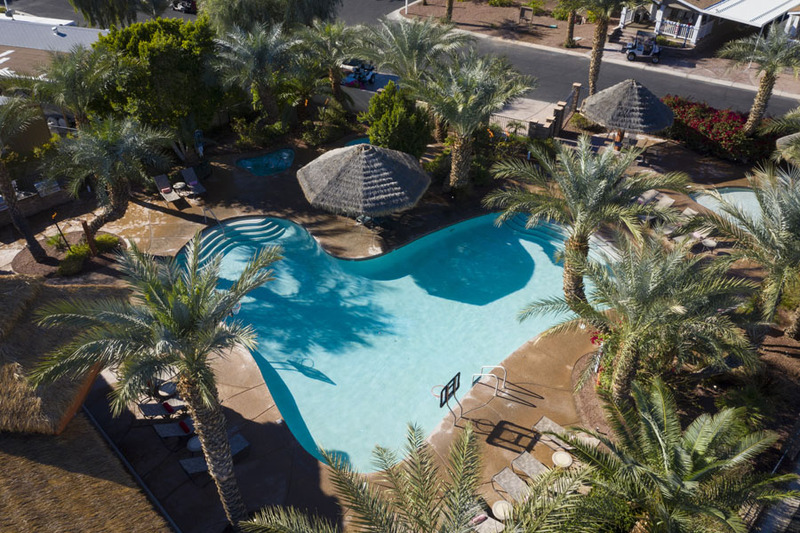 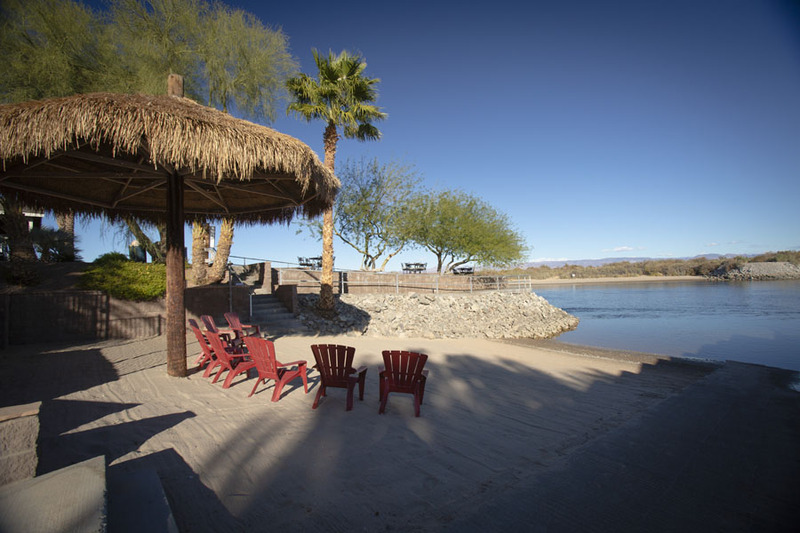 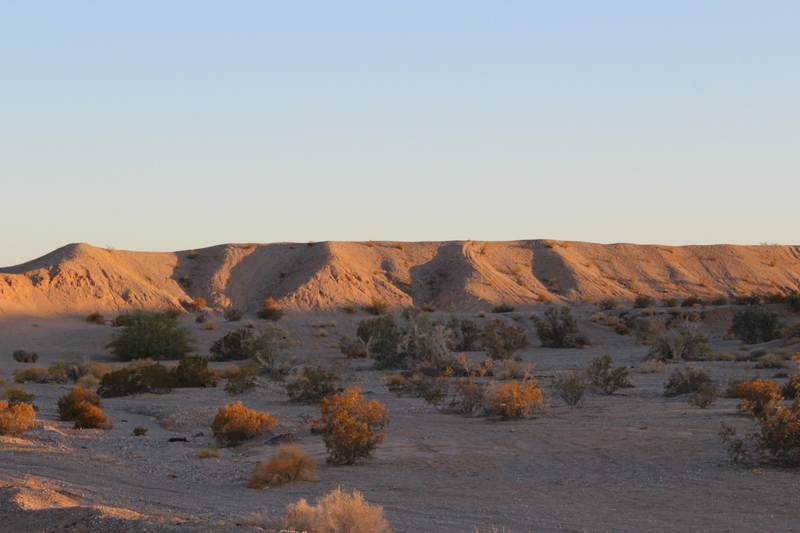 Staying at the Palms RV Resort is an experience you and your family will never forget. 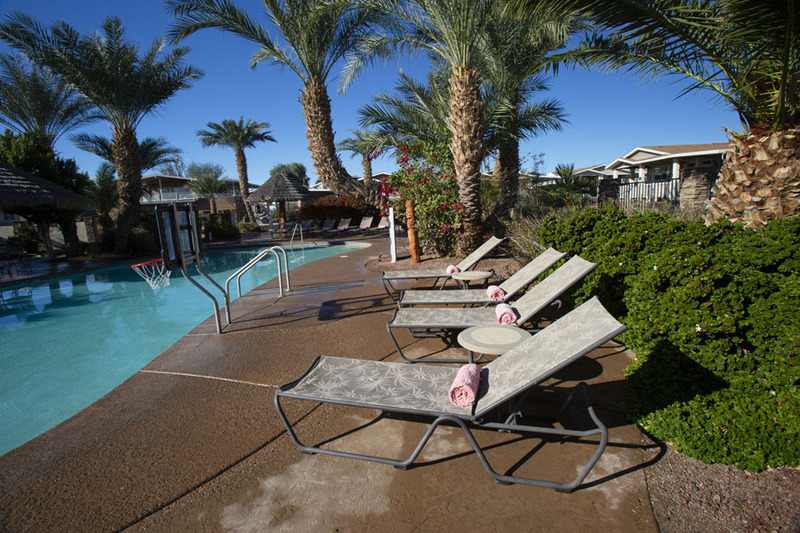 Having a place to call your own here in our park is just another perk. 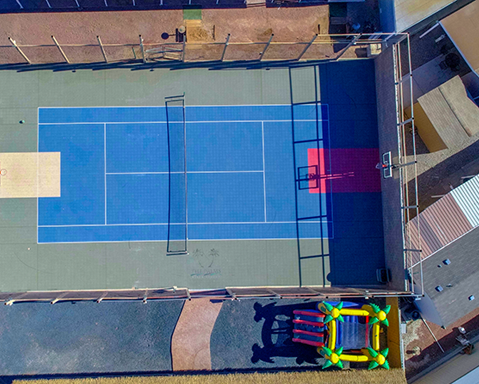 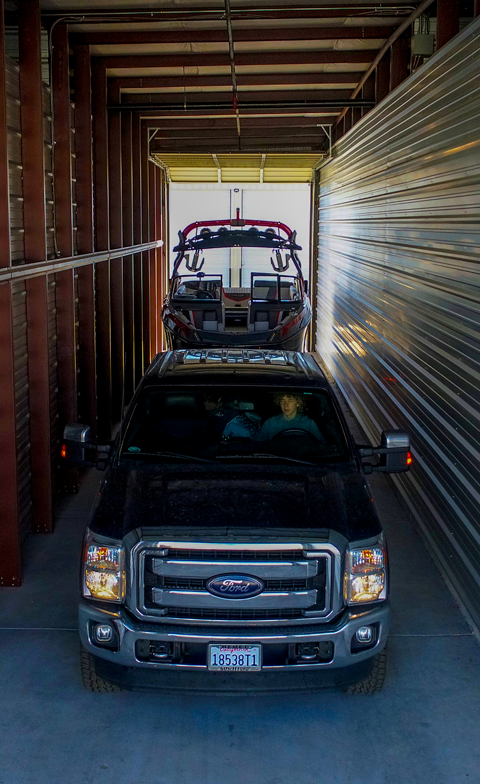 Our storage units are new, large and ready for all your toys. 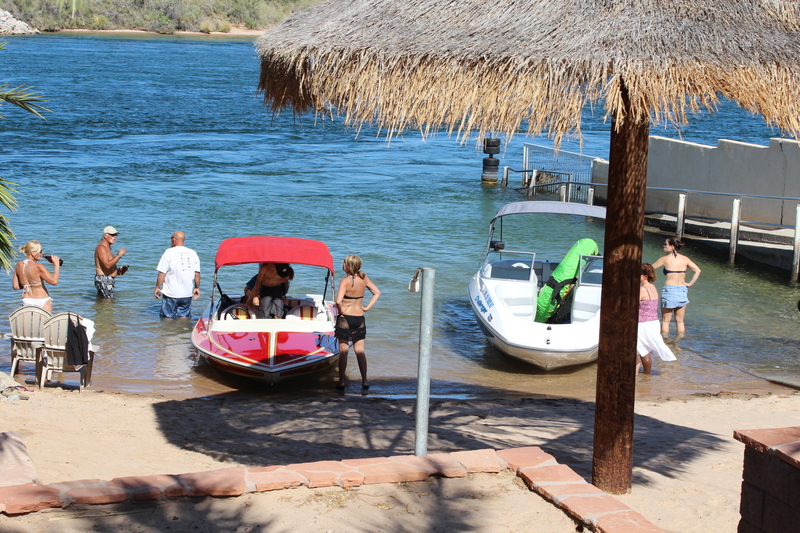 Get the boat out and get the crew on the water. 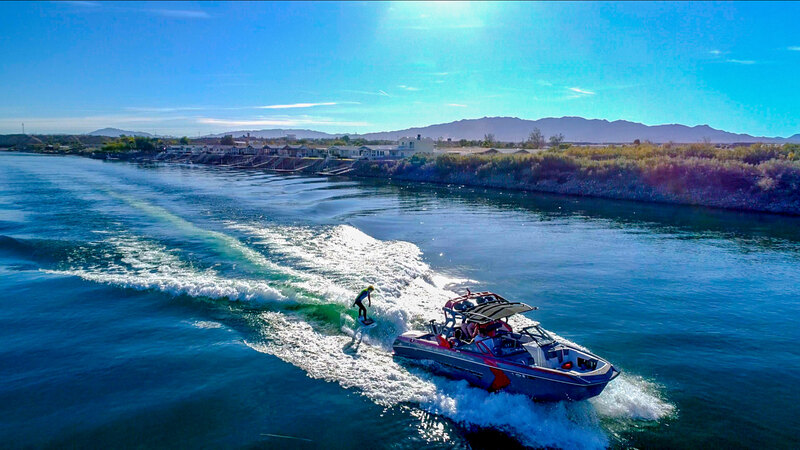 Getting on the river has never been so easy. 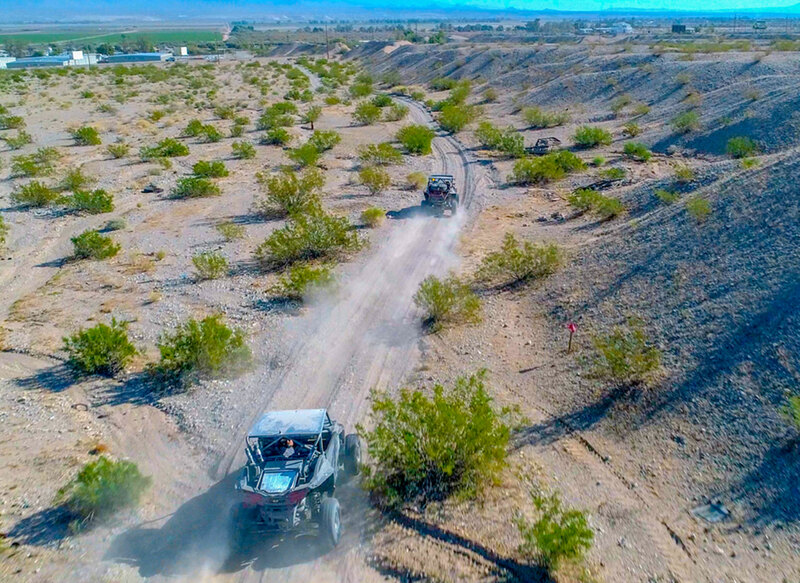 Our trails that surround the park are by far the best kept secret. 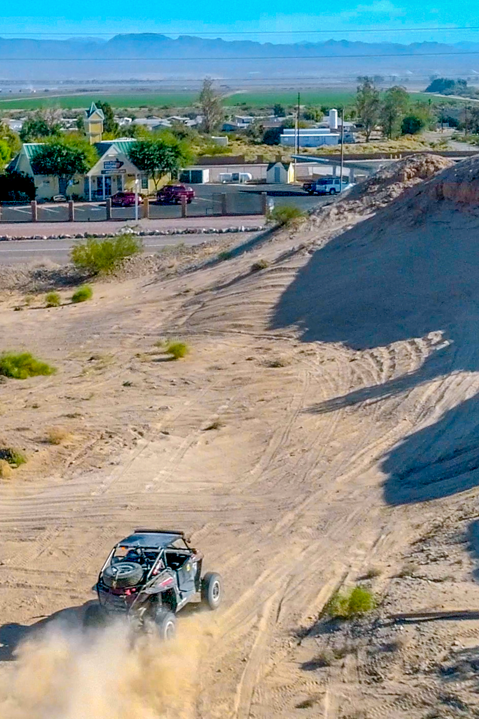 Fuel up the RZR and cover some miles. 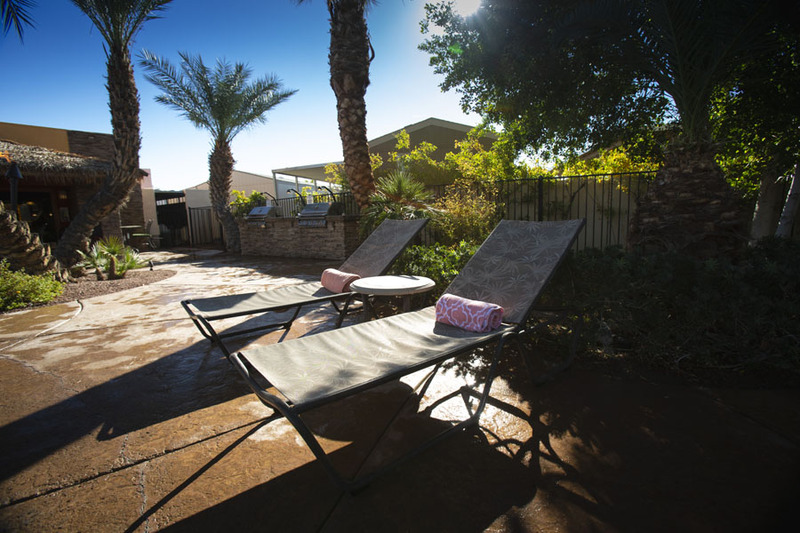 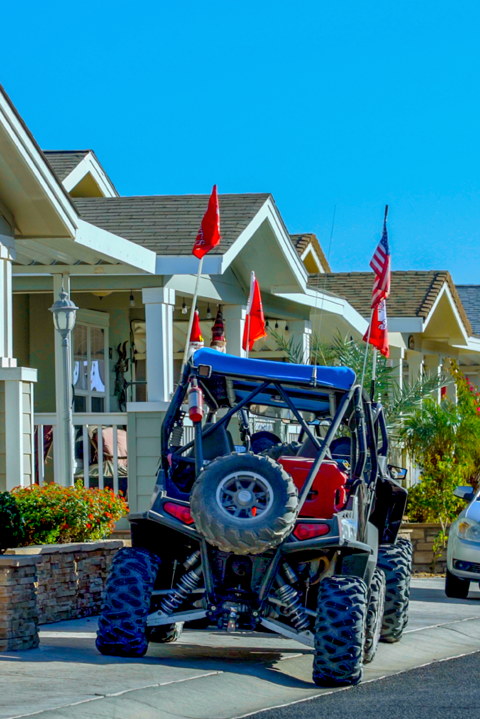 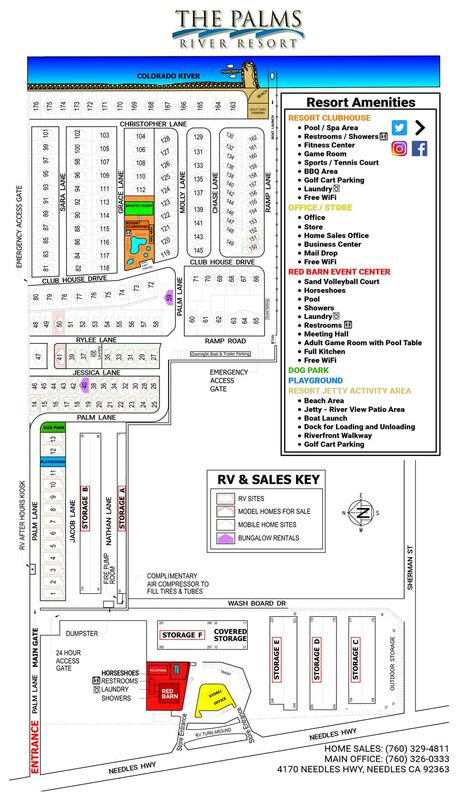 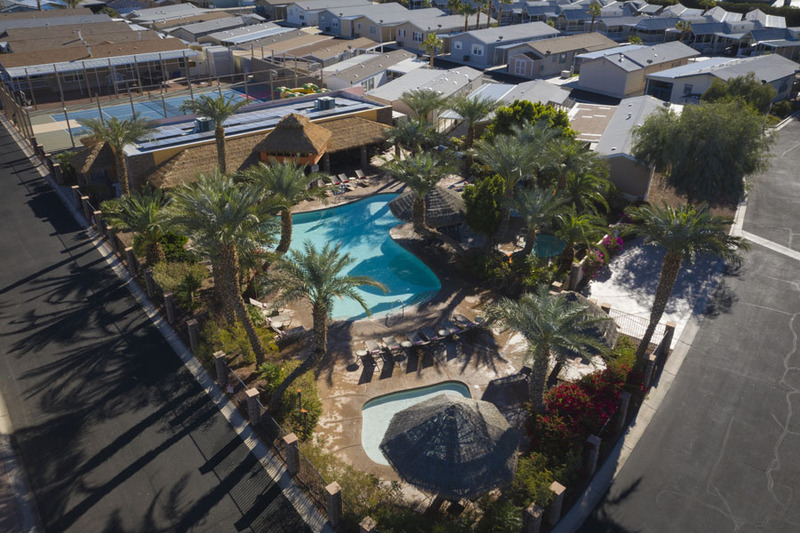 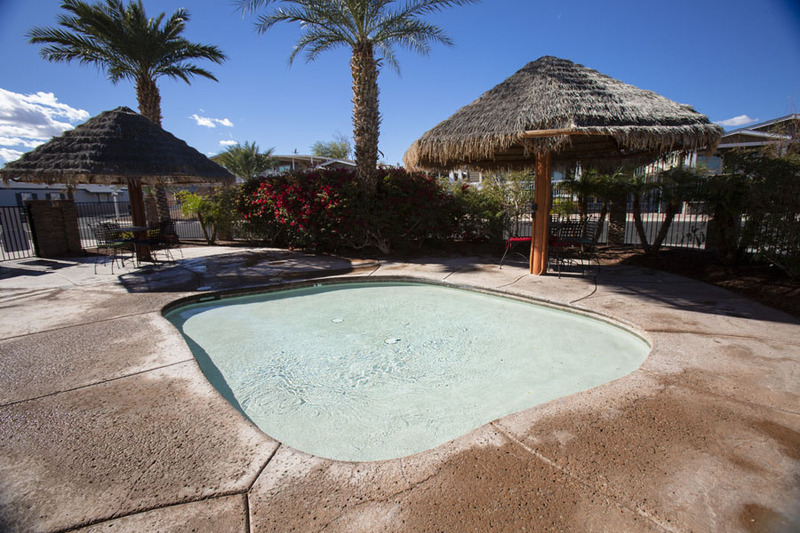 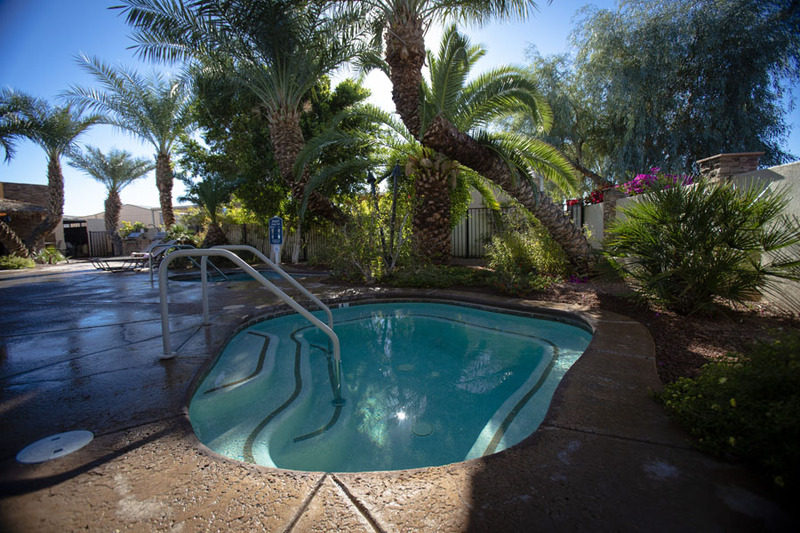 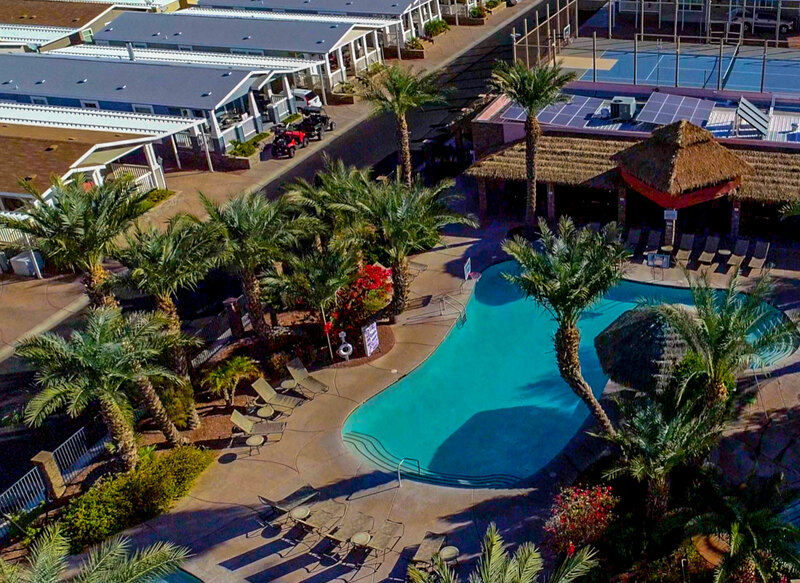 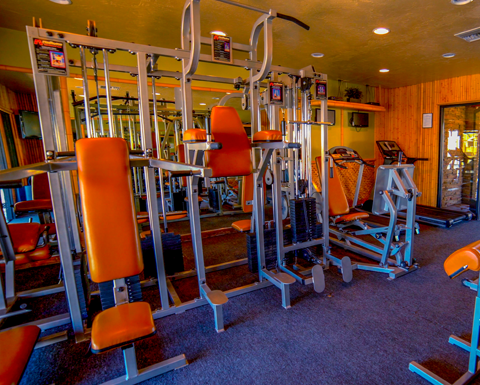 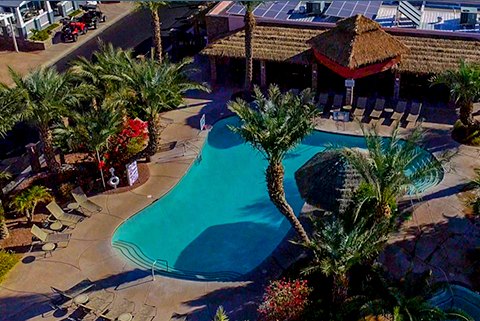 Having a place in the Palms RV Resort is a home away from home. 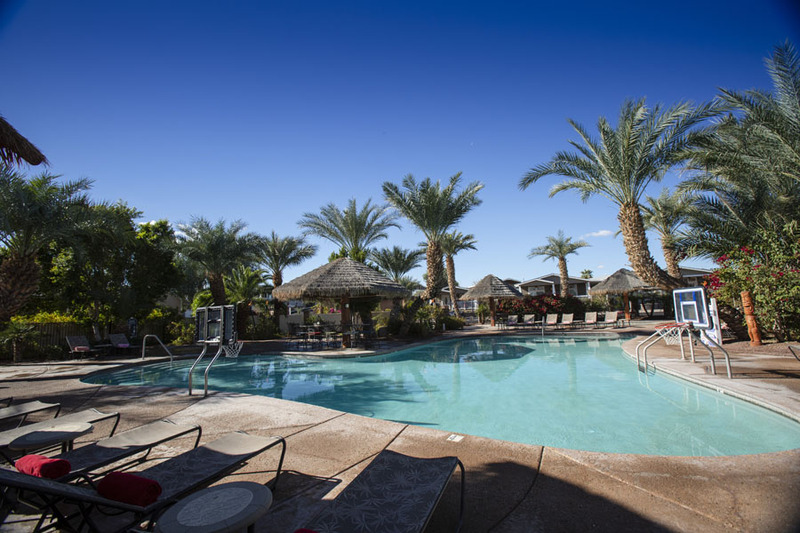 We all enjoy each other’s company and the Palms is centrally located. 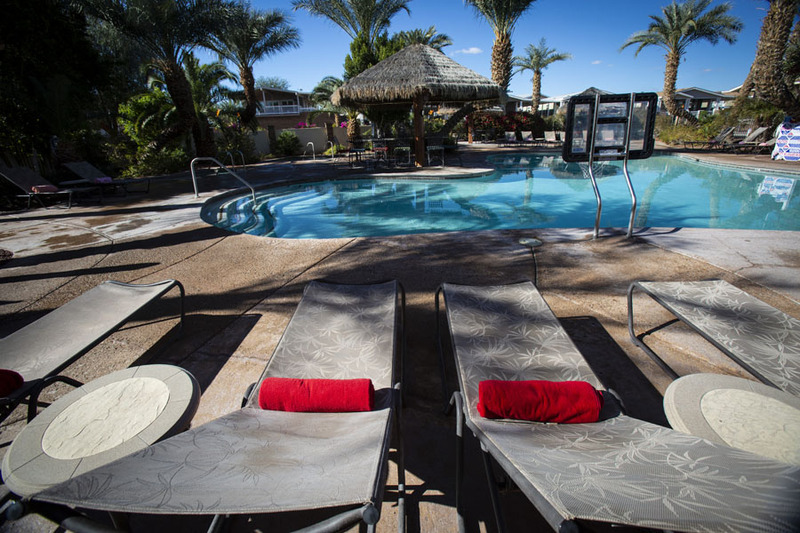 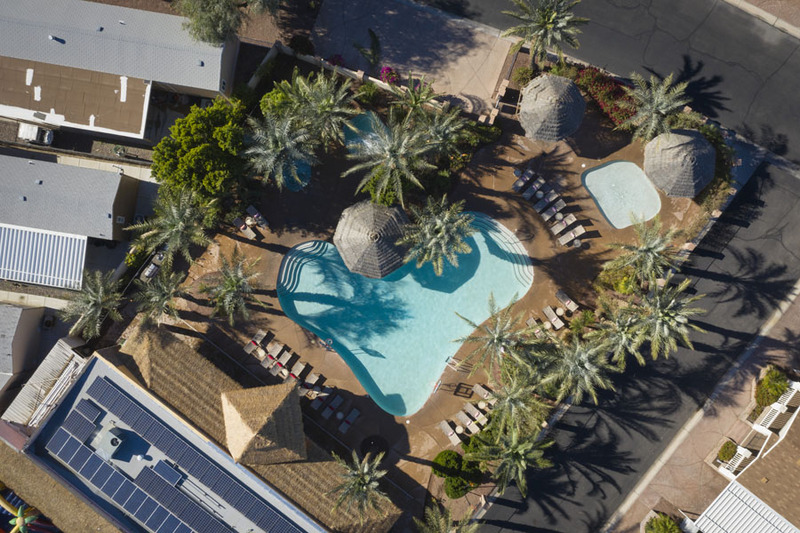 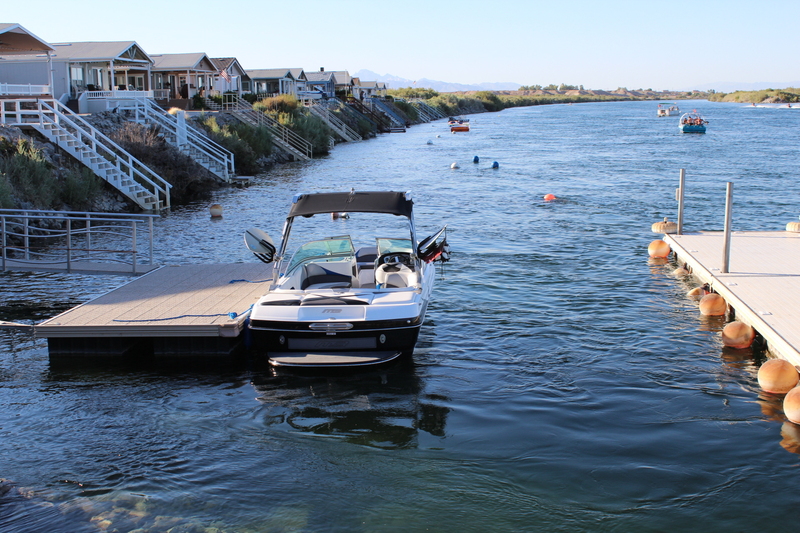 See what Residents have to say about The Palms River Resort.